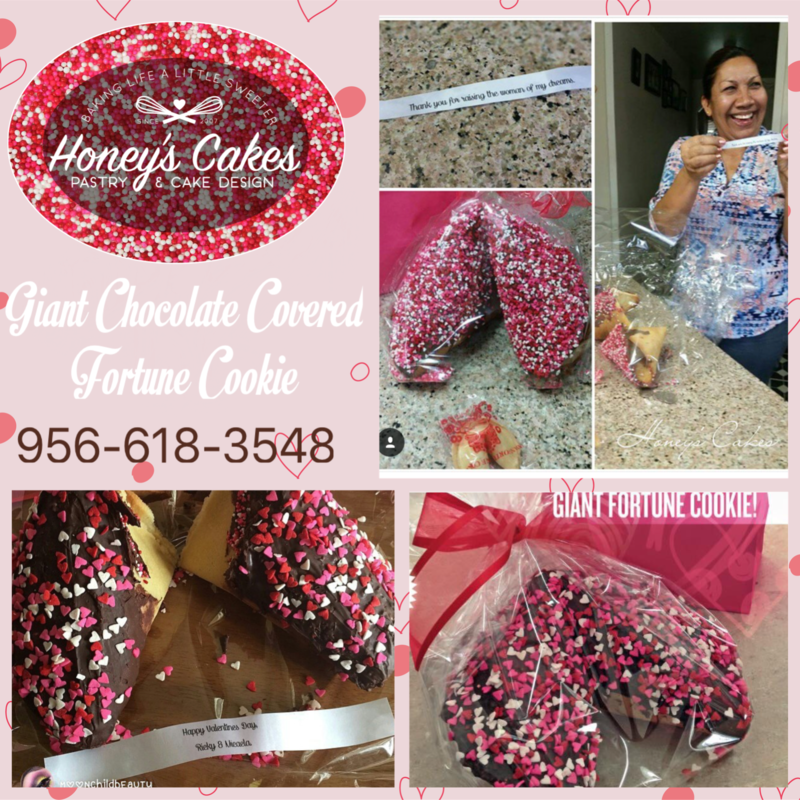 Give us a Call to place your order for one of our Unique Valentine’s Day Sweets- A Giant Chocolate Covered Fortune Cookie! We bake and cover it in Chocolate and Sprinkles – You get to choose your very own surprise message! $25 – Fortune Cookie includes wrapping and a Gift bag. Other Valentines Sweets available as well. Click HERE to see our Valentine’s Day Menu. 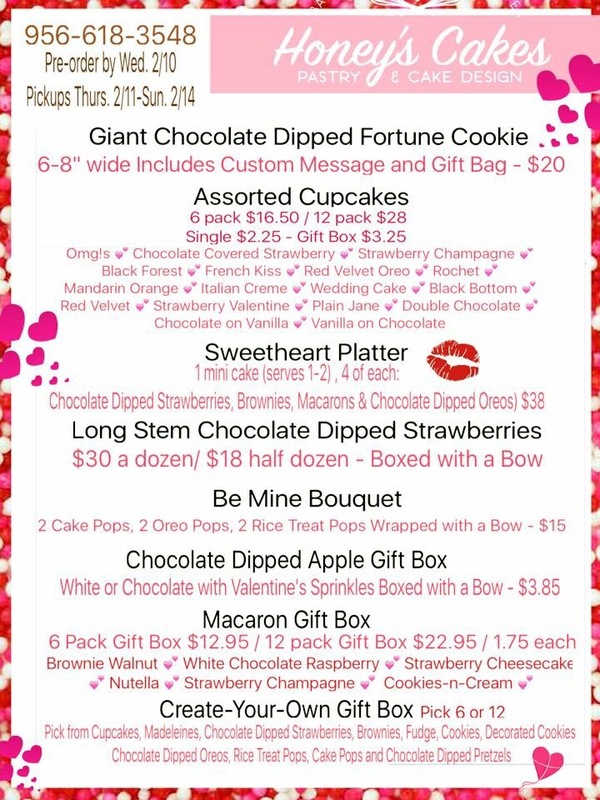 Order your Valentine’s Day Sweets before it’s too late! 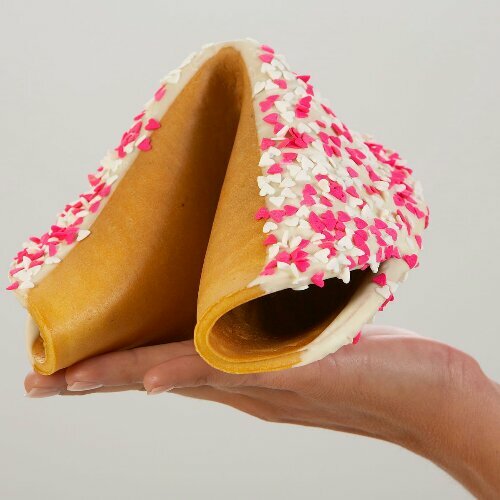 Giant Chocolate Covered Fortune Cookies! 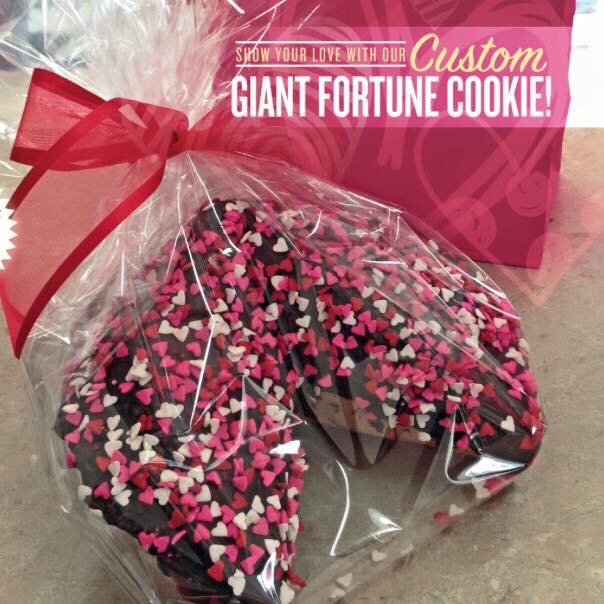 Our Exclusive Giant Chocolate Covered Fortune Cookie is that unique gift you’ve been looking for this Valentine’s Day! Price is $20. Choose you’re own special message by pre-ordering by Wednesday, Feb 11th. Wrapped in cellophane and nestled in a gift bagwith tissue, its a great guft to give this Valentine’s Day. Message or call us to pre-order. 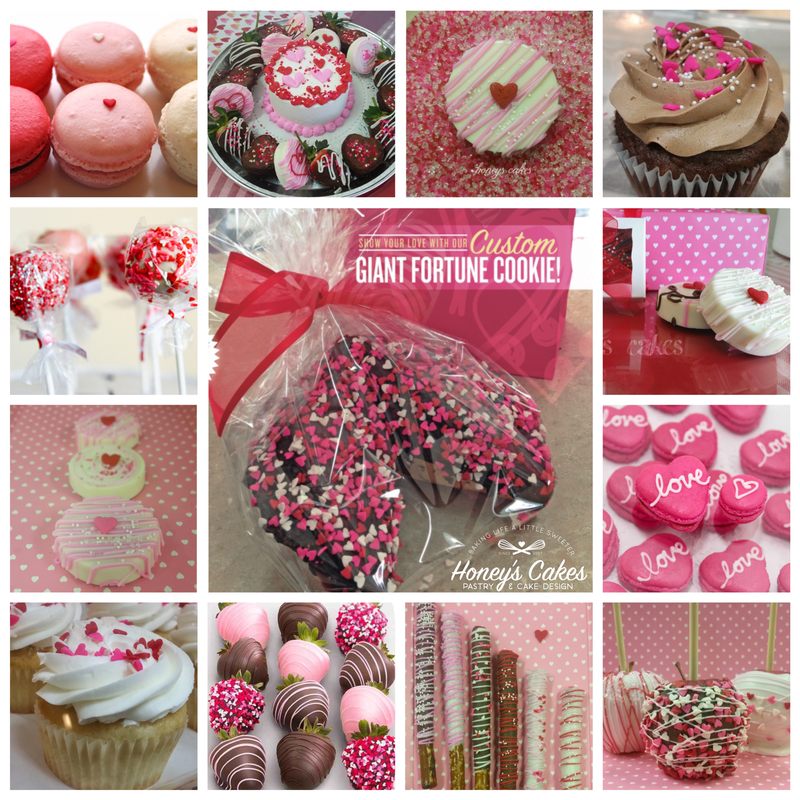 Last Day to Order Valentines Fortune Cookies! Hand-crafted Chcolate Dipped Giant Fotune Cookies available for Pre-Order! Valentine’s Day is only 1 month away!!!! 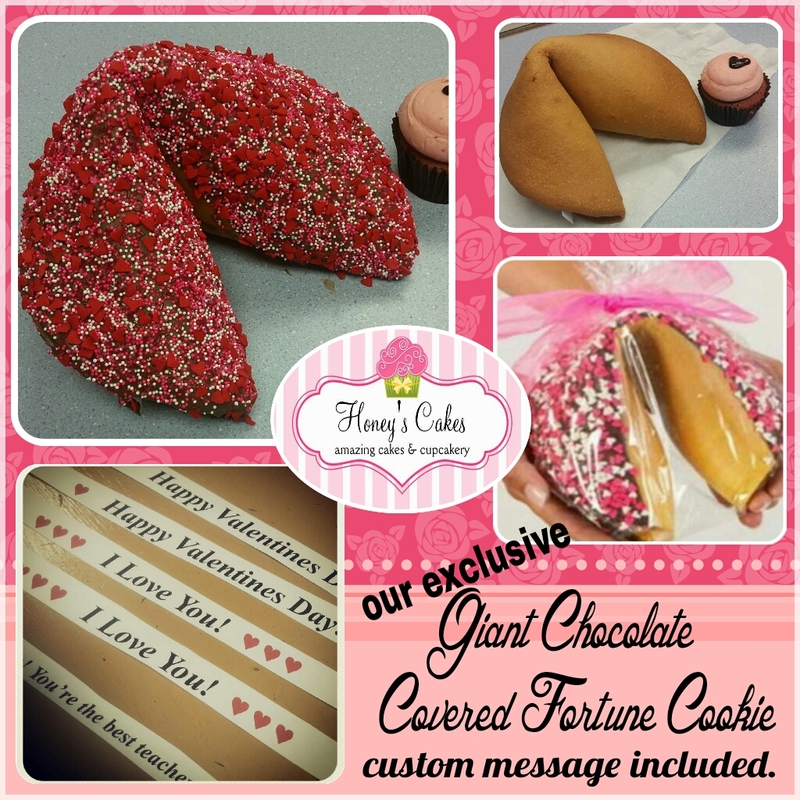 Pre-Order a unique hand crafted Giant Chocolate Dipped Fortune Cookie with a special message you can customize for your Sweetie this Valentine’s Day. Custom messages can say anything from “Will you marry me?” to “I love you” and even your favorite movie line or inside joke! $20 each **Custom messages must be pre-ordered at least by Feb12th.